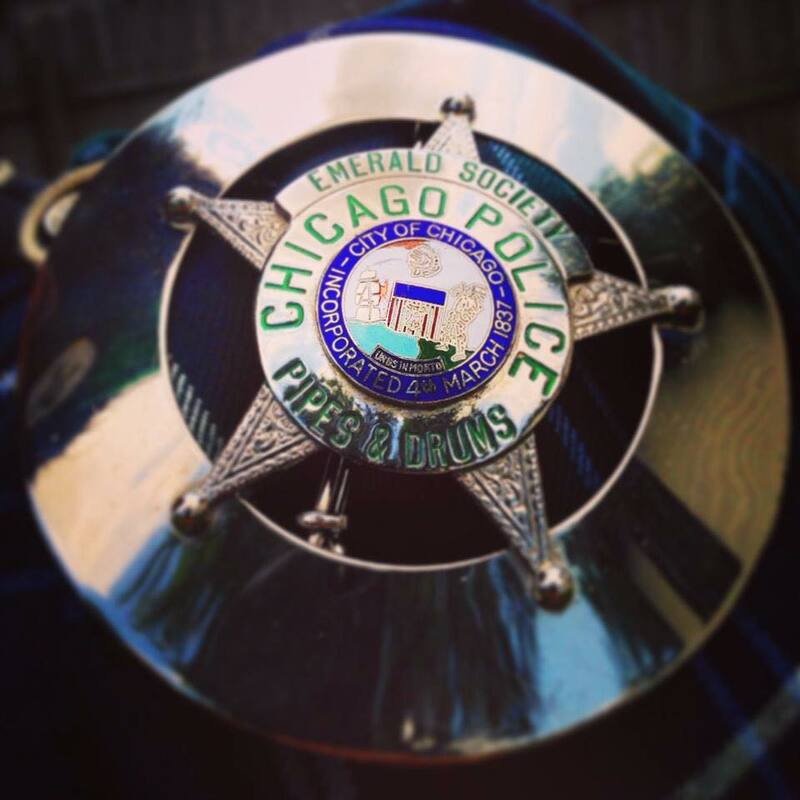 You have reached the internet address of the Bagpipes & Drums of the Emerald Society, Chicago Police Department. This website is a compilation of information assembled over the past twenty five years. Please explore our website by selecting one of the menu items. 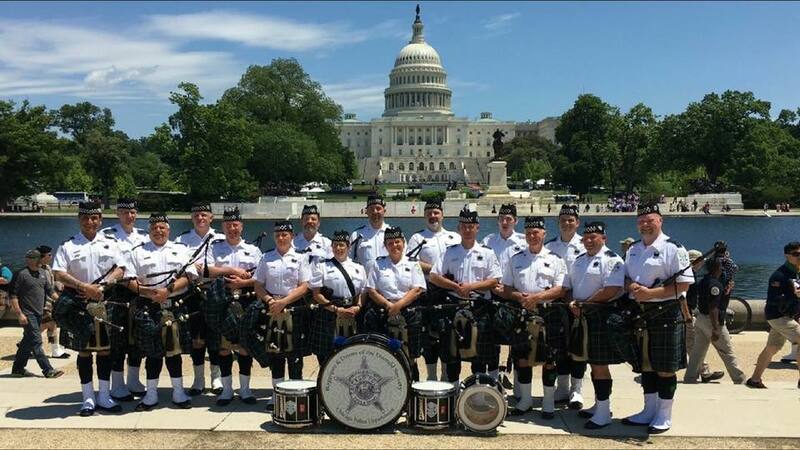 The Bagpipes & Drums of the Emerald Society, Chicago Police Department is a not-for-profit, tax exempt charitable organization under Illinois law and Section 501(c)(3) of the United States Internal Revenue Code. 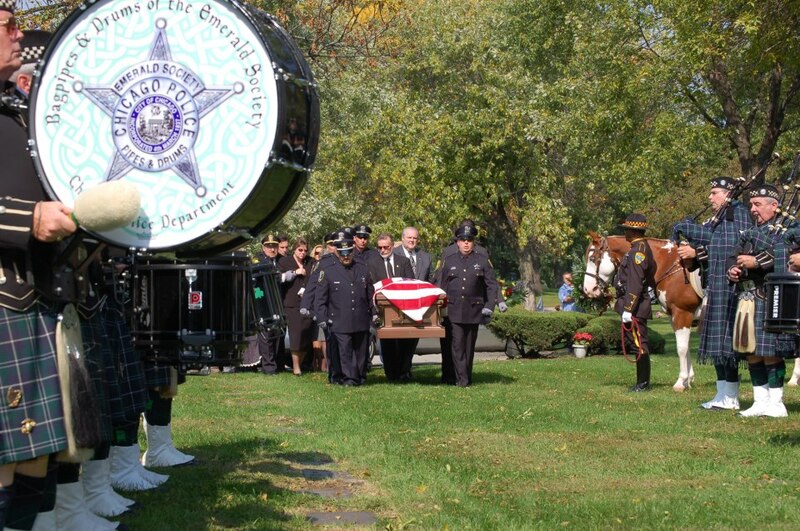 The Band has humbly performed at police officer and firefighter memorials all throughout the country. Celebrating thirty years, we all look back and realize we will never be the same. Three decades ago, the New York City Police Emerald Society Pipe Band was our inspiration. Today our mission continues and is clear as ever. In Onoraigh Ar Marbh - We Honor Our Fallen. If you like our work and effort, please consider to make a kind donation through paypal or any credit card by clicking below.